The Fearless Collective is a collective of over 400 artists, activists, photographers and filmmakers who harness the power of art to create social change with a focus on issues related to gender and sexuality. 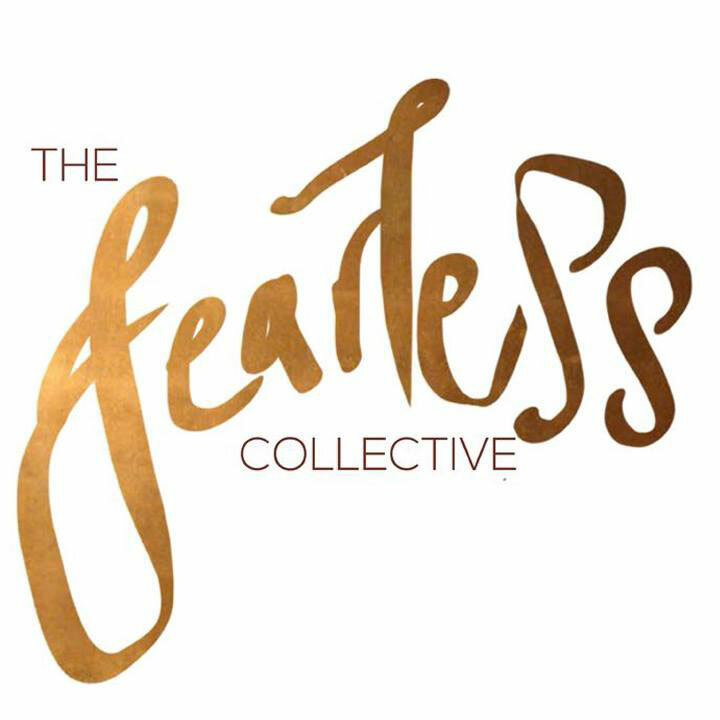 The Fearless Collective believes that storytelling and personal positive affirmation is the route to change oneself and the larger society. By reclaiming public spaces, we create art interventions that are crafted by the community, owned by the community and tell stories of people within the context. The Collective was founded by by the artist Shilo Shiv Suleman and is managed by her and a core group of volunteers including Aarthi Parthasarathy, Kasha Frese, and Aruna Chandra Sekhar. Fearless Collective continues to grow over the years with every art submission and volunteer, and has held workshops and street art interventions all over India.